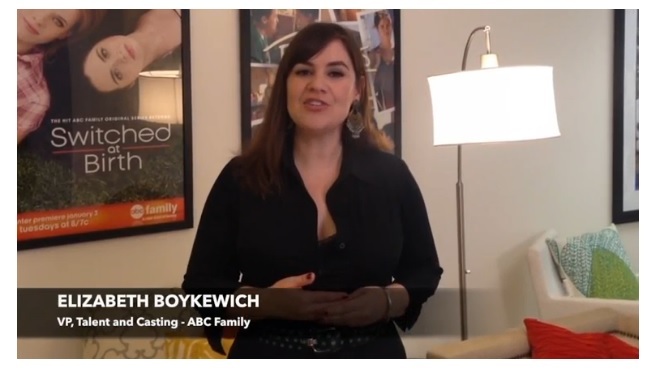 There is nothing better than getting advice from the industry experts so I wanted to share this quick video from ABC Family Casting director Elizabeth Boykewich. She is currently look for young girls to audition to play a young Nicki Minaj in a new tv show and she filmed this video to help young actors with their submissions! This is a great resource for anyone however, because more and more casting directors request self-taped videos when looking to fill a role. Take notes and bookmark this page for future reference! Want to learn more about the Nicki Minaj role? Visit the casting call here. Want more info on auditions and self-submitting for roles? Be sure to sign up to receive notice of new blog posts!